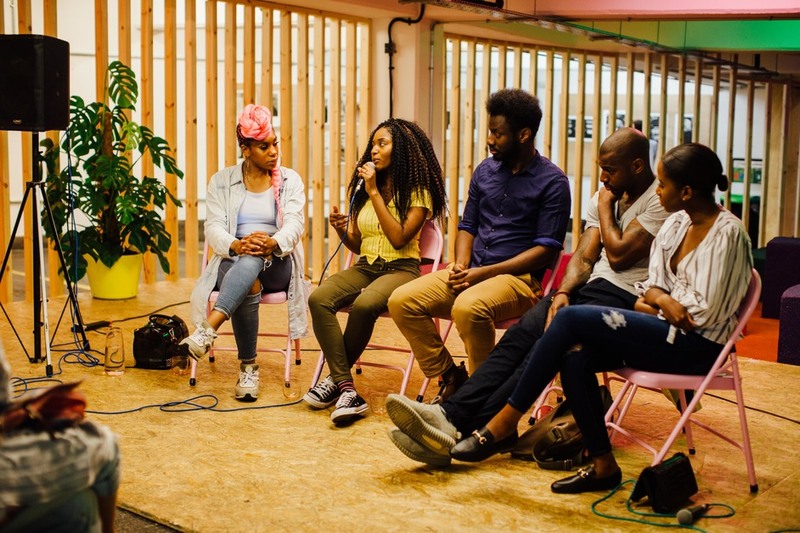 This weekend, students from Camberwell College of Arts will take over Peckham Levels for South London Story Lab, bringing together stories all about South London. The afternoon event combines storytelling, games and performances as well as picture books, film, printmaking and animation. There will also be food and drink from top South London street food traders including Other Side Fried, Hao Hai Chic, Nandine and more. What are the best dining options near South London Story Lab London? South London Story Lab gyms, sporting activities, health & beauty and fitness. The best pubs near London South London Story Lab. South London Story Lab clubs, bars, cabaret nights, casinos and interesting nightlife. Where to have your meeting, conference, exhibition, private dining or training course near South London Story Lab. From cheap budget accommodation to luxury 5 star suites see our discounts for Peckham Levels hotels, including Cavendish London Hotel from 57% off.